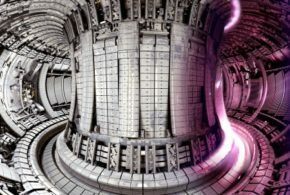 An £86m investment in new facilities for nuclear fusion research in the UK has been announced by the government. 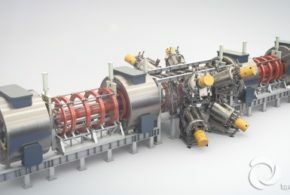 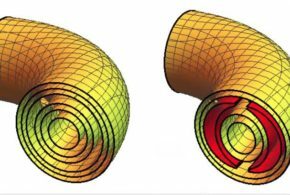 Two new “centres of excellence” will be created for the UK Atomic Energy Authority’s (UKAEA) fusion research programme at Culham Science Centre in Oxfordshire. 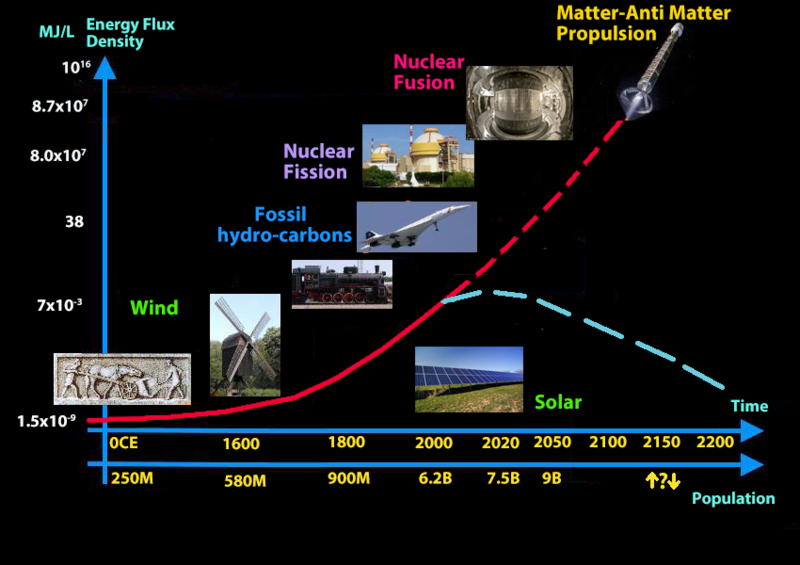 It is hoped they will enable the authority to develop technology for the first nuclear fusion power plants. 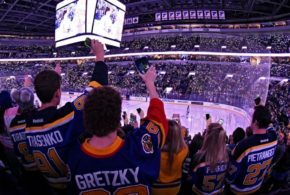 The centres are expected to create about 100 jobs when they open in 2020. 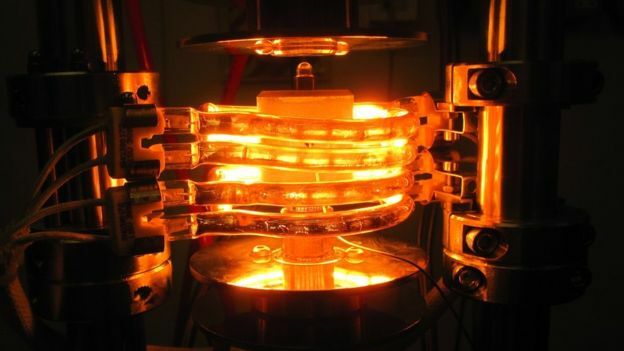 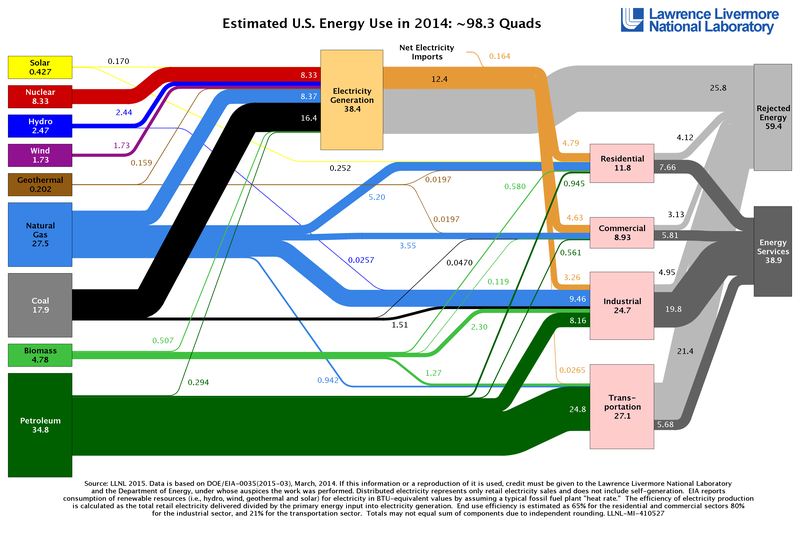 One will research how to process and store tritium, one of the fuels which could power commercial fusion reactors. 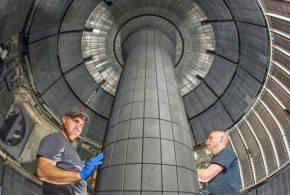 The other will test prototype components under the conditions they would experience during a fusion reaction. 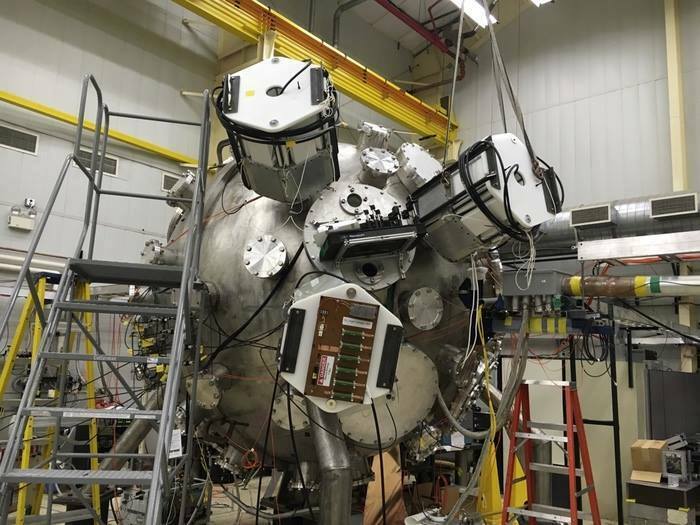 Prof Ian Chapman, the UKAEA’s chief executive, said there was an increasing focus on the technologies needed for the first power stations, as fusion entered the “delivery era”. 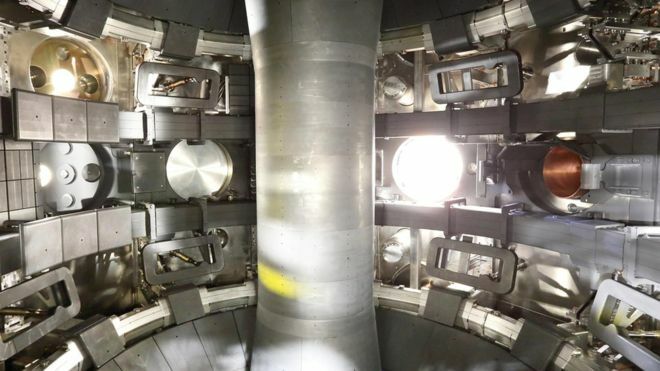 Culham Science Centre is currently home to the world’s largest fusion reactor, but a larger tokamak – a magnetic fusion device – is being built in southern France. 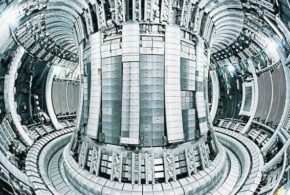 The UKAEA said the new facilities at Culham will help British industry to secure contracts from ITER and other schemes around the world.